It’s not something most people like to think about, but one day your loved ones will be attending your funeral. Planning for your funeral in advance may be the last act of service you can provide your grieving family. 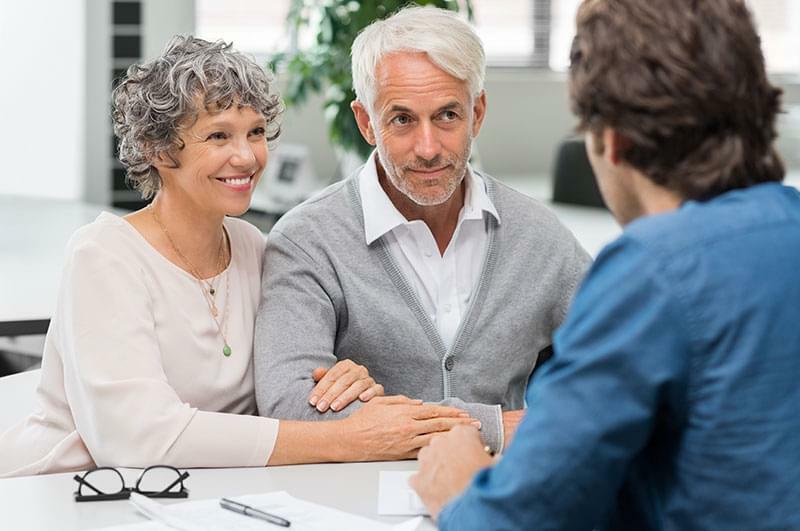 Because of the stress that comes with last-minute funeral arrangements, funeral pre-planning is becoming as common as establishing a final will. But is planning your own funeral the best decision for you? Planning your own funeral in advance can prevent some of the stress your family and friends will experience at your passing. 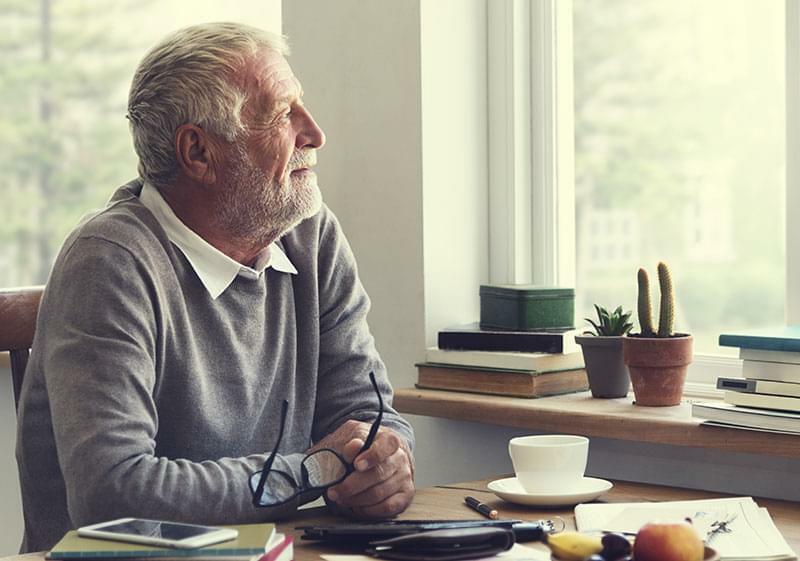 Instead of having to deal with details and financial responsibilities during their final goodbyes, your loved ones can focus on celebrating your life and healing. It makes an extremely stressful event less stressful. In the hours and days following a death, family and friends rush to begin preparing for the funeral. But unless they have planned a funeral before, those responsible for the funeral planning may not know where to begin or how to make the necessary decisions. If they are not well prepared financially, they may struggle to budget for the funeral or understand what decisions need to be made. It lessens your family’s financial burden. 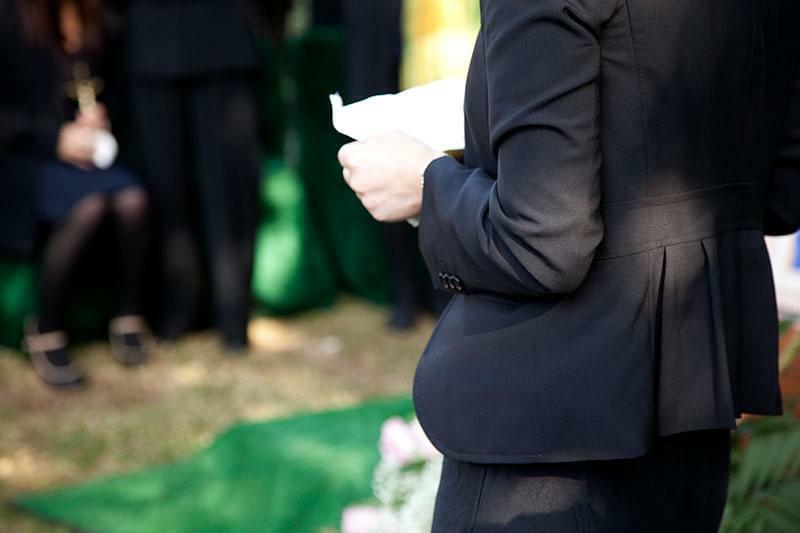 Prepaid funeral plans help alleviate some of the financial conflicts your family will encounter. 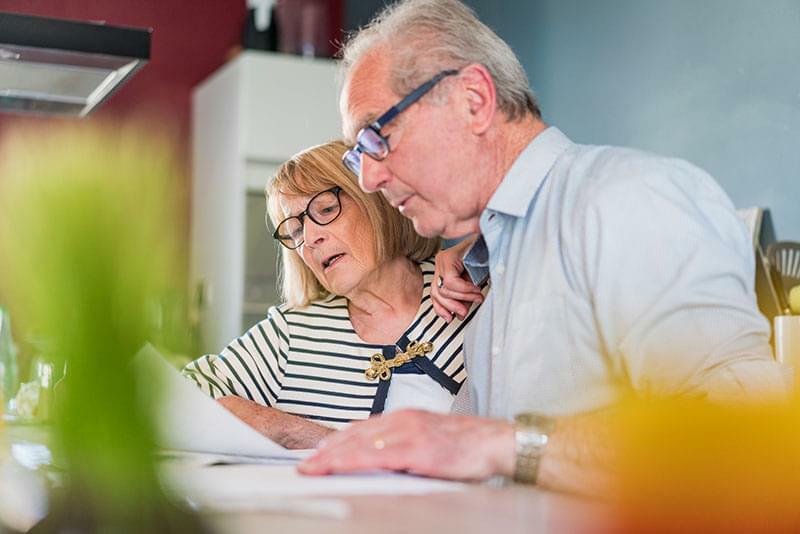 Your bank accounts and possessions may be inaccessible for a while until your estate is settled, which means your family will have to absorb any funeral costs. Life Insurance policies also take some time to pay out and most funeral homes require payment before services are rendered. It gives you total control of your final goodbye. Your funeral can have a lasting impact on those who attend. What kind of legacy do you want to leave? 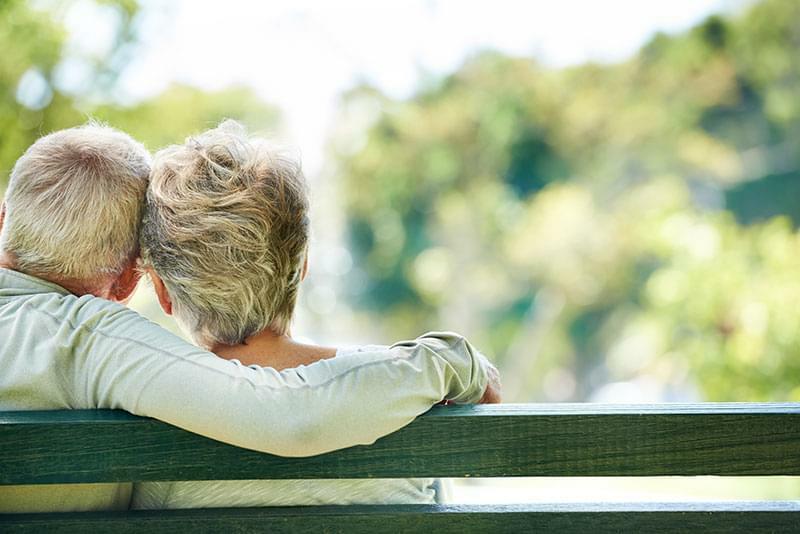 Many people haven’t given their own funeral much thought, but pre-planning funeral arrangements can help you communicate your final wishes to your loved ones. It isn’t easy to think about. How do I plan my funeral? Where do I begin? What decisions will I need to make? How much should I budget for my funeral? The answers to these questions are as unique as each person asking them. Only you can decide what’s best for your final arrangements, but we can provide a few considerations to help you start. Do you want to be buried or cremated? Is there specific merchandise (casket or urn) that you’d find particularly meaningful and valuable? What kind of atmosphere best suits how you want to be remembered? Do you want a celebration of your life, or would you rather have something more serious or spiritual? Would you like only close family and friends to attend, or anyone who wishes to? How do you want your funeral to make people feel? These decisions likely impact what kind of budget needs to be set aside. This is where the help of one of Bunker Family Funerals & Cremation’s Advance Planning Specialists can offer professional assistance at no cost to you. Each has its own unique set of elements you’ll need to plan for. 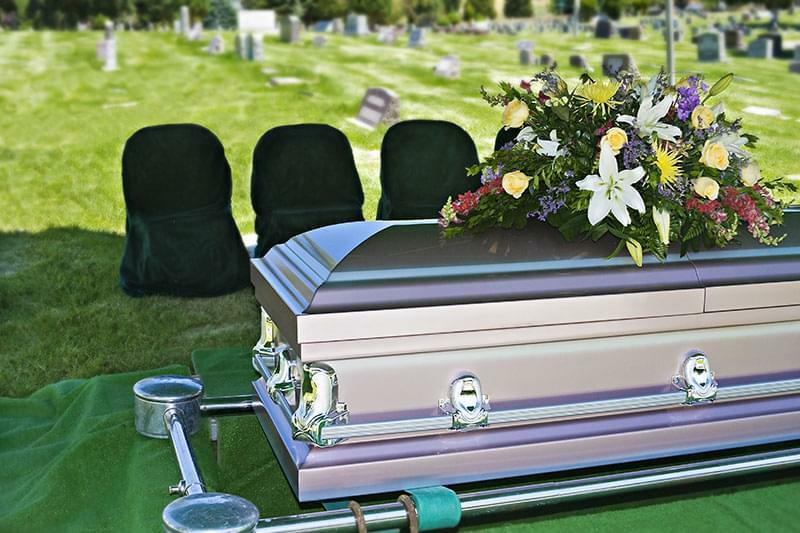 Burials will require you to choose a casket, outer burial container, burial plot, and perhaps a headstone. If you prefer cremation, you’ll need to pick out an urn, cremation container, and decide what you’d like your family to do with your cremated remains. Do you want a funeral or memorial service? In other words, do you want the body present for the services? It’s important to know that even when cremation is the preference, all service options are still available to you. We find many families that prefer cremation still opt to have a traditional visitation and funeral service with the body present. How and where will your family and friends gather to say their good-byes? Will your services be traditional with a pastor and scripture shared? Do you prefer to use the services of one our certified Celebrants who can help you craft a unique life tribute? 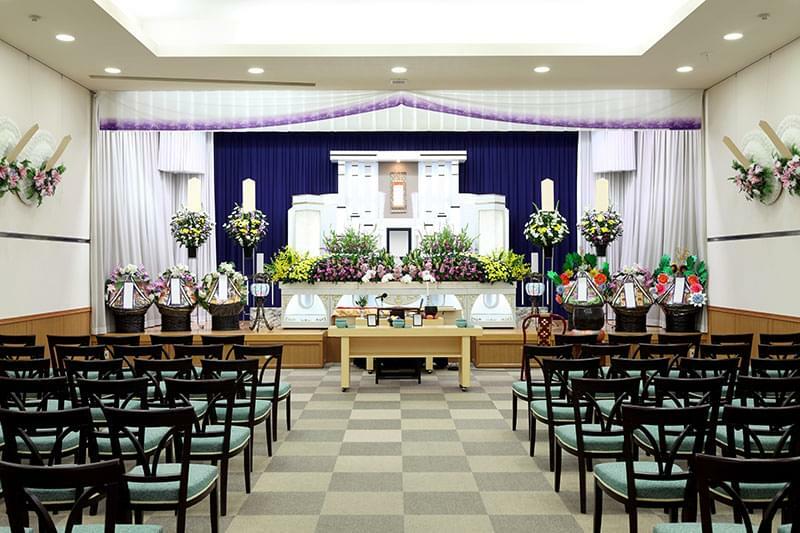 When choosing a venue for your funeral, you’ll need to consider more than size. Think about privacy, acoustics, amenities, and physical location. 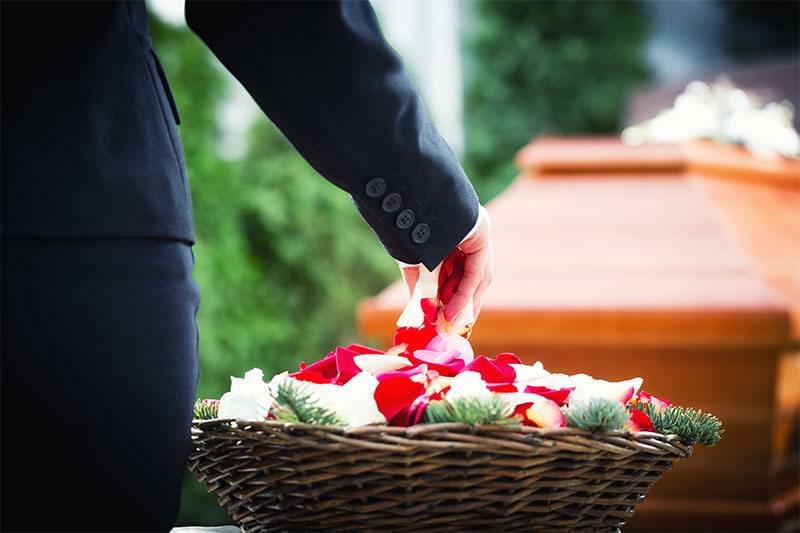 Many people opt for a church or the funeral home in charge of the arrangements, but you may want to have it at a place of sentimental significance to you, or conduct a graveside service with your burial immediately following. Bunker Family Funerals & Cremation offers two locations in Mesa and the East Valley to serve your funeral needs. Each location features beautiful indoor funeral chapels, upgraded sound and video capabilities, and flexible seating arrangement capabilities. 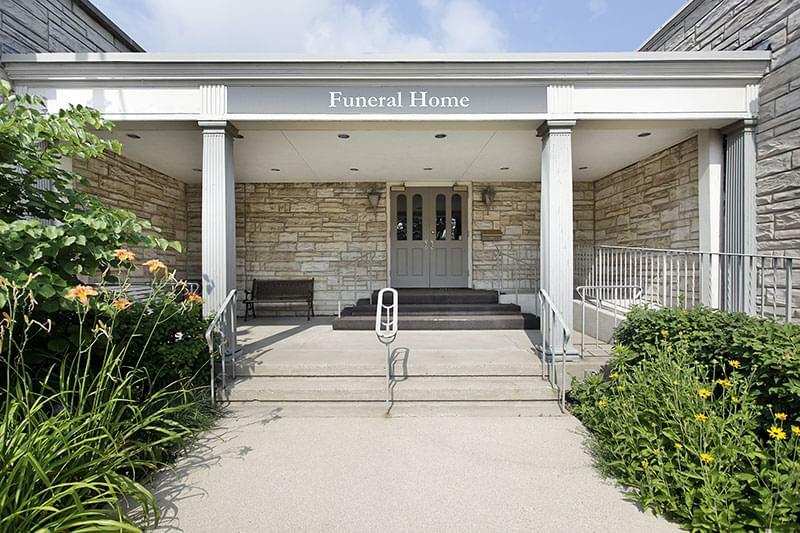 When choosing a funeral home, consider how the director and staff make you feel, whether the funeral home offers the services and products you need, and whether those services fit into your budget. Consider how long they have been in business, if they are family owned and operated, and what their reputation is in the community. At Bunker Family Funerals & Cremation, we care about helping you plan your funeral in the way that will honor you best. No matter what your budget, your culture, religion, or traditions, our experienced staff can work with you to plan a funeral service that best fits you. Take a look at some of the options we offer to help you plan your funeral. Is there someone specific you’d like to speak? Is there a specific song you’d like played or specific food you’d like served? Who do you want to be notified of your passing? How do you want people dressed? There are countless possibilities to create the perfect tribute that honors and celebrates your unique life. Funeral planning and prepaid funeral plans are not the same thing. 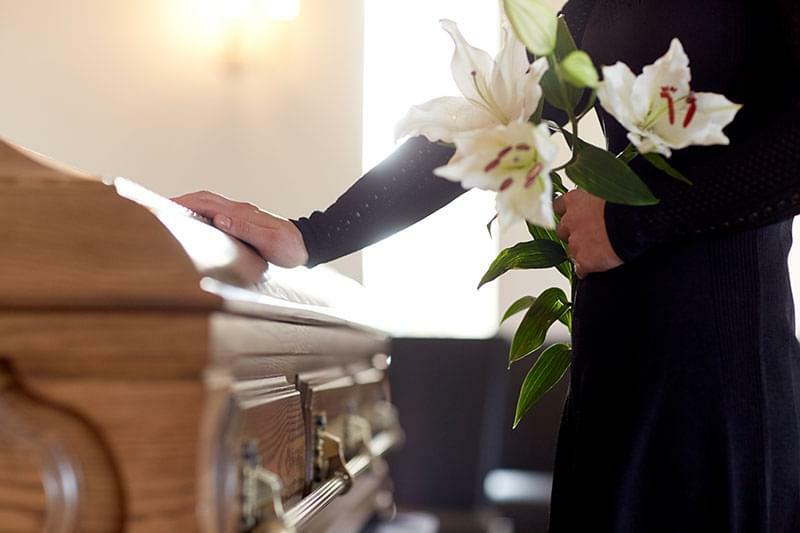 Paying for your funeral before your passing can help ensure your family members aren’t presented with an unexpected financial burden they weren’t prepared for. By choosing a prepaid funeral plan, you have complete control over budget and payments. In addition, paying for your funeral in advance locks in today’s prices and protects you from inflation. Bunker Family Funerals & Cremation helps you establish funeral payment in advance with prepaid funeral plans. Your money is placed in a state-approved trust account or trusted insurance company until your pass away. In addition to the emotional benefits to your family, prepaying for your funeral typically saves families significant money over time. Not sure where to start? You don’t have to plan alone. Contact Bunker Family Funeral & Cremation to speak to an Advance Planning Specialist, or start planning online by clicking the link. « 2014 Customer Service Award! I’m glad that you mentioned considering the length of time a facility has been in business when choosing a funeral home. I have been getting older and it is probably time to start planning my funeral. I can see how it would be nice to find a place that has been around for a while, so it will still be available when my family needs it. Thanks for helping me learn more about some of the benefits or pre-planning a funeral. It’s good to know that there can still be different services used no matter what the burial is like, like having a visitation for a cremation. I’m a bit interested to learn more about some of the different combinations people have used, and how the service reflected what the decease was like in life. I like that you talked about pre-paying for your funeral so your family doesn’t have to unexpectedly pay for it. I have been getting older and it might be time to plan a funeral. I can see how it would be good to pay ahead of time. That way I can make things slightly easier for my kids when I die.